Carlos came through as a youngster in the period of time as the golden age of youngsters, but still within the Platt era where a number of youngsters came through but never QUITE made it. Such luminaries as Barry Roche, Eugen Bopp, Felix Bastians and Chris Doig were his contemporys, and all had careers in the game that lasted, but never reached great heights. Because they came through in the same era as Jenas, dawson Reid, Prutton and Williams I think many had heightened expectations, and with Merino being foreign too it added a certain glitz. He only made 7 first team appearance with chances hard to come by, but just as the time for his break through came, he signed pre contract terms with home town club Athletic Bilboa. Many saw it as a blow, that one of our best young prospects was moving on, after a few appearance. Merino was a clearly talented ball playing midfielder. He had started to cement a position in the side, and looked like he was going to kick on, but the kick in the teeth was that we lost him for nothing, whereas there was potential for a sell on fee. Merino would never quite make the grade with Athletic. 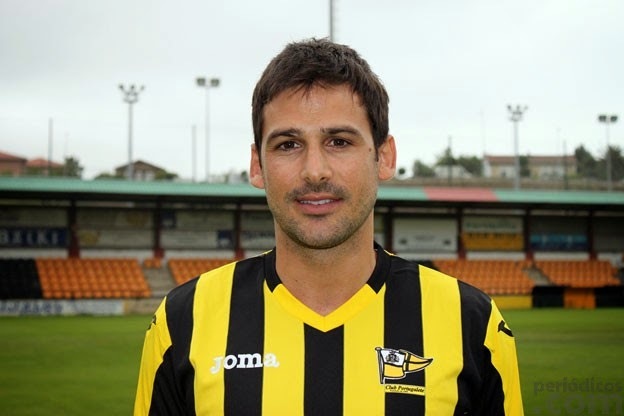 He made a small number of appearances for them, with a loan at Burgos. He moved to Numancia, where he enjoyed a period of time being a La Liga player, before Numancia were relegated. Over the next 6-7 years he played for a range of Segunda Division clubs in Gimnastic, las Palmas and Albacete all of whom he was a regular starter for. 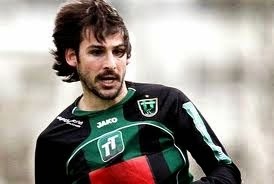 Carlos Merino Nottingham Forest Remember Them?